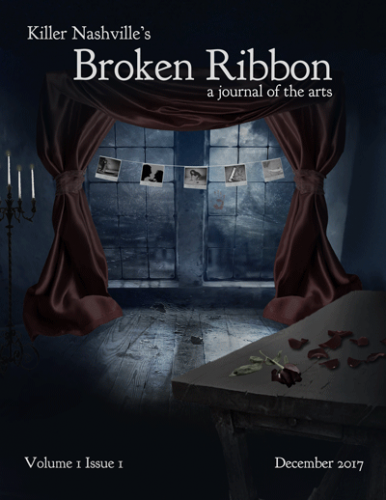 Clay Stafford - Author, screenwriter, playwright, producer, director, showrunner, and actor. 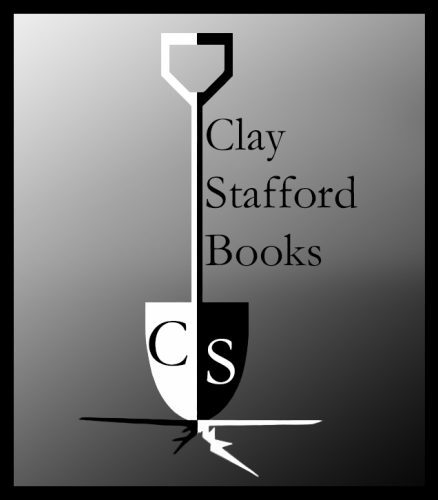 Clay Stafford is an American award-winning author, screenwriter, playwright, producer, director, showrunner, and actor of film, television, and stage. Behind the scenes, Clay is a publisher, songwriter/composer, music producer, CEO, educator, public speaker, activist, environmentalist, philanthropist, and entrepreneur. Clay Stafford is President / CEO of the entertainment company American Blackguard. 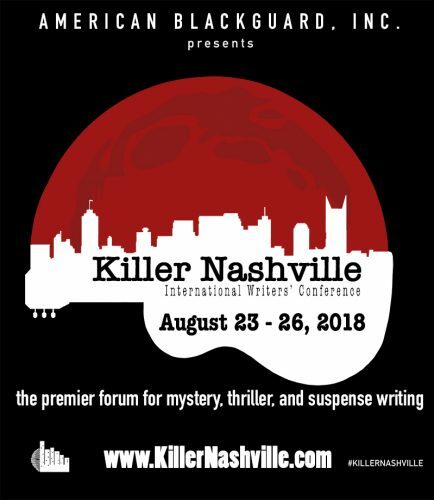 Clay is the founder of the international writers’ organization Killer Nashville.